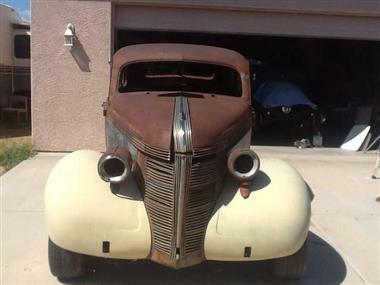 1937 Pontiac Other in San Diego, CA for sale. 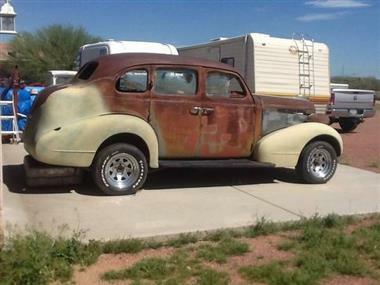 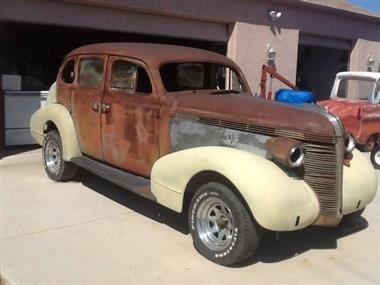 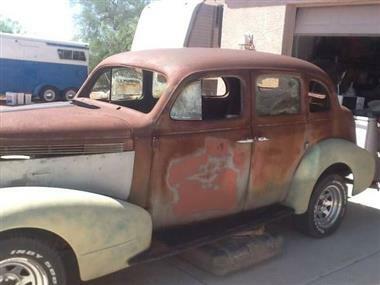 1937 Pontiac Sedan with 76 pontiac firebird subframe,engine,trans,rear end. 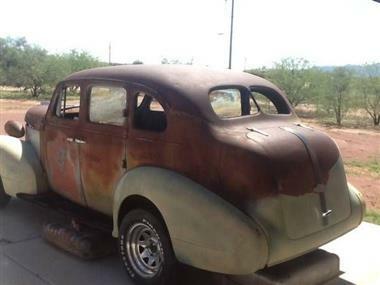 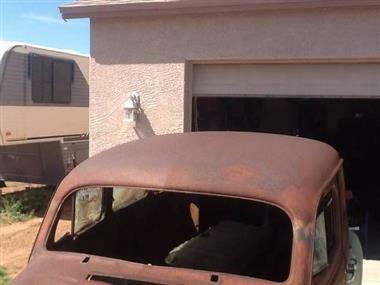 Have original seats, steering column and wheel window frames, missing 1 taillight have original gauges misc. 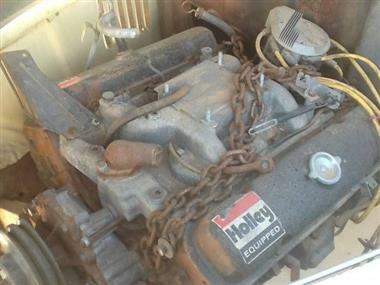 extra parts clear title in my name.